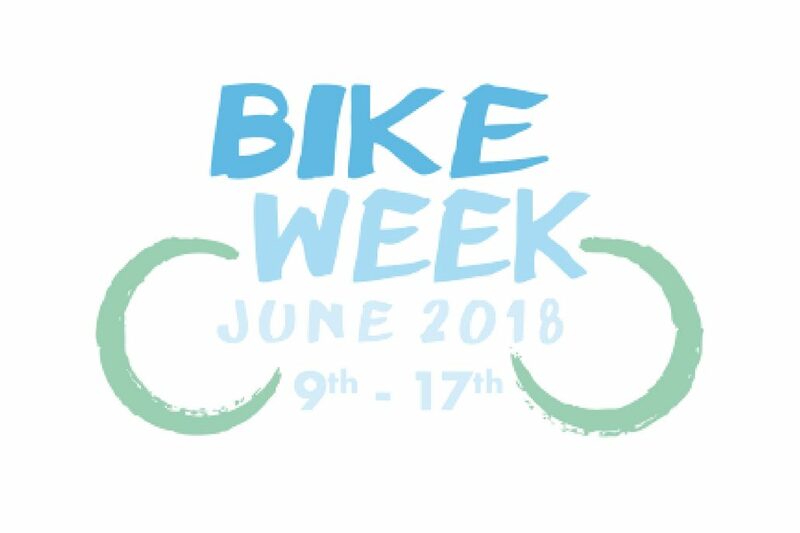 ‘Bike Week is a celebration and promotion of all that’s great about bikes and cycling. 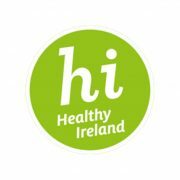 Held over a week in June of each year with bike themed events organised by local authorities, community groups and cycling groups throughout Ireland. 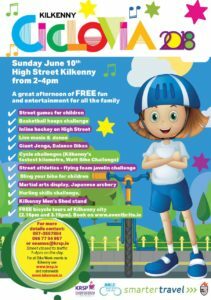 High Street Kilkenny from 2pm to 4pm. Cycle to High Street for music, dance, basketball, samba soccer, street games, Balance Bikes for Children, Martial Arts Displays, Bling your bike and much more! Walk or cycle to a great FREE afternoon of fun and entertainment for all the family.